Saying goodbyes are never easy but, New Year’s Eve is an exciting exception for most! So here we are, Amrita & Arpita, today bidding adieu and sharing a glimpse of what our New Year shall be looking at ;). We are still undecided on the shoes and clutches to carry to our parties. But thought of sharing the pics now before the last day of 2015 slips away into the night’s hullabaloo . So we are posting some possible options you guys can consider while completing your looks for the night! Enjoy, keep sane, and ring in the New Year with style! Happy New Year, y’all! Amrita is wearing a fitted, charcoal colored, faux leather short dress with cap sleeves. She is wearing an elastic belt with rhinestone studded buckle. Although this year’s December cold has been pretty bearable, she still cannot go out in NYC without tights. She is wearing black rhinestone studded bootie heels that mimics the texture on her dress. She has a clutch that also has rectangular color blocking in metallic hues of champagne gold and silver. This touch of masculinity in the design compliments her dress. An why she is trying to give a serious look? Not sure…hehe! Arpita is wearing a a sheer sequined cocktail dress with pair of sheer black pantyhose, not so bad a choice for milder SFO December. She is choosing to wear this featured pair of dress sandals, with trending fringes. She curled her locks into tight waves and kept her makeup on the demure side so her dress remains the highlight. Oh! wait how can I forget her funkiest accessory, invoking the Times Square crystal ball, her clutch! 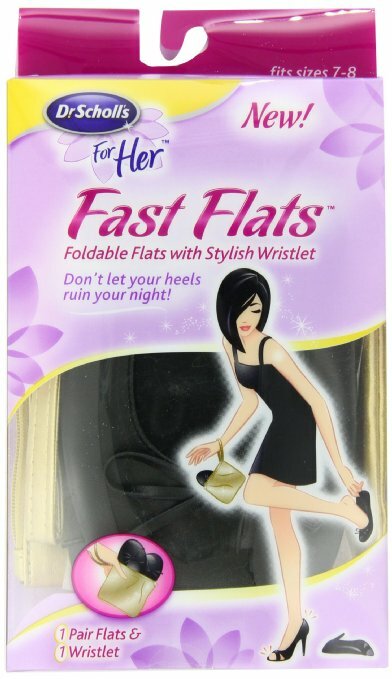 Tip: Both have their pair of foldable carry on Dr. Scholls flats in their clutches for the trip to and from the party….best idea ever!